Offences against the administration of justice: The ICC can prosecute offenses against the administration of justice, i.e. persons who intentionally destruct the proper conduct of a fair trial. Pursuant to Article 70 of the Rome Statute, offences against the administration of justice include giving false testimony, presenting false evidence and corrupting, influencing or intimidating witnesses. The ICC also requires that member states penalise offences against their own judicial system. OPCD: The Office of the Public Counsel for the Defence (OPCD) is an organ established by the ICC to provide a “form of in-house defence counsel.” The OPCD has a pool of defence lawyers who are able to represent an accused in the early stages of a proceeding on an adhoc basis. Further, the OPCD provides advice and assistance to external defence counsels and accused persons, for example, through legal research. The OPCD, pursuant to Regulation 77(5) of the Regulations of the Court, also appears before the Chambers “in respect of specific issues”, for instance if legal questions need to be solved. OPCV: The Office of Public Counsel for Victims supports and assists the legal representatives of victims (LRVs) and the victims themselves. 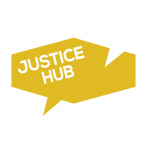 The OPCV’s task is to ensure victims’ participation in the proceedings. Like the OPCD assists defense counsels, the OPCV provides assistance to victims’ counsels in various legal and practical questions. Orality principle: The ICC, like other international tribunals, prefers oral evidence over written evidence. Evidence is entered to the court record through statements of witnesses, for example, experts testifying about the phone calls made by an accused, even though the record of the phone has been obtained as a list. The reason being that an accused has the right to question evidence and challenge witnesses. Therefore, witnesses usually have to appear in person in The Hague. The only exception to the orality principle is when evidence does not go to the charges but to procedures. – and that he intended to commit the crime or at least that he was aware of the substantial likelihood that it would be committed in the execution of the order. 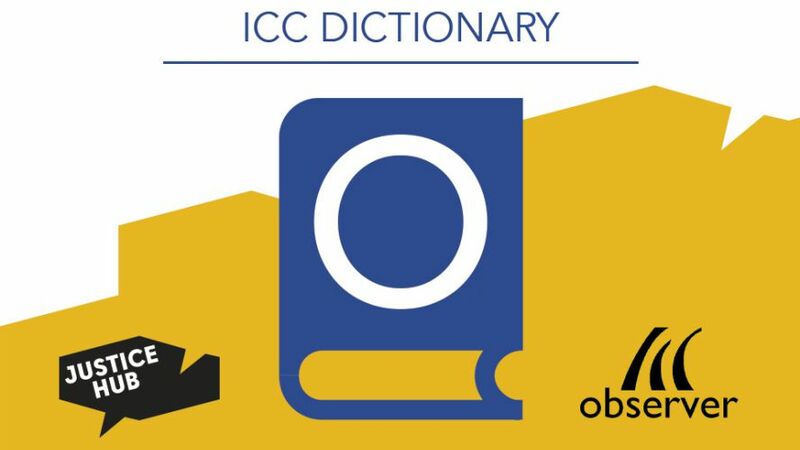 Organs of the Court: The ICC is composed of four organs: the presidency of the Court, the judicial divisions, the Office of the Prosecutor and the Registry. OTP: The Office of the Prosecutor (OTP) is the organ of the ICC that determines whether to open an investigation. It receives referrals by the Security Council or communications from citizens about alleged crimes. And it investigates and prosecutes individuals. The OTP is headed by the prosecutor and is composed of three divisions: the Investigations Division, the Complementarity and Cooperation Division and the Prosecution Division. Have a look at the other letters: A, B, C, D, E, F, G, H, I, J, L, M, N, P, R, S, T, V, W and the Numbers 1-10.